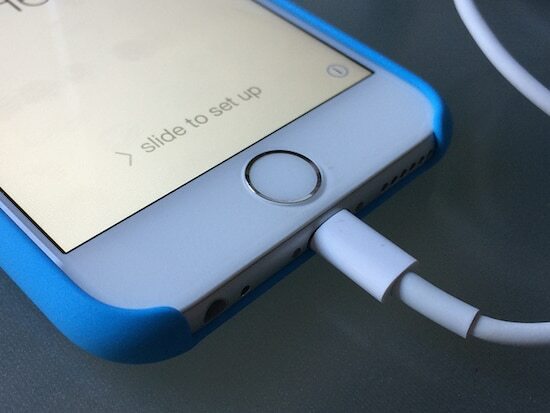 Many people worry about dropping their iPhone 6 and breaking the display. However, with the new displays coming out nowadays, there’s less to worry about. A greater fear is sitting on your new iPhone and breaking it. This is a real problem as people put their iPhones in their back pockets, without thinking; forget about them and things go wrong from there. So, what you can you do to prevent it from happening to you and what are some alternative ways to carry your iPhone? What can an iPhone take? At 70lbs PSI the iPhone will bend and at 90-100lbs PSI the case pops. 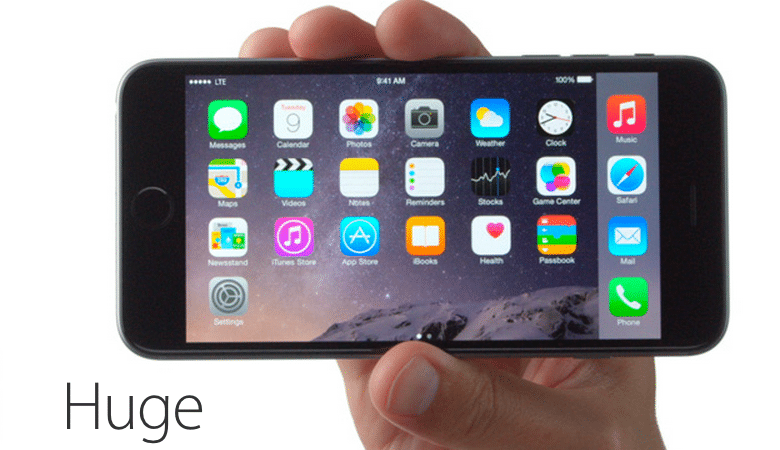 The larger iPhone6 can take a bit more at 90lbs and 110lbs PSI. This is not a good thing to hear especially if you’re a college football player or even a good-sized freshman nowadays, as your weight easily exceeds that. Your sitting down may cost you big bucks to have your iPhone fixed or replaced if you didn’t buy a maintenance contract from apple or it is out of warranty. The obvious solution is not to put your iPhone in your back pocket. Most people will laugh at this solution, as it’s the most common way to store your phone. But, why not put in a shoulder clip on your upper arm? An even better solution is to carry it in a shoulder bag. For women this is no problem. But, for men, do you want to adopt the custom of carrying a “Man Bag”? This solution not only keeps your phone safe but also ensures you don’t lose your wallet, keys, and other valuables to pickpockets. These bags come in different sizes; they have a business like look, and come in various styles. One, which is especially popular, rests under the arm, looks like a business portfolio and serves the same purpose albeit with a compartment that can hold your iPhone or iPad as well. If you can’t get to grips with the idea of carrying a portfolio or shoulder bag, London based Hard Graft had come out with a stylish “Hard Case.” These go with an executive’s attire and they have belt-mounted versions as well. Other companies make pocketbook styled cases that help protect your iPhone 6 ranging in style from military camouflage to pictures, art designs, flowery prints, and pastels that can suit your tastes whether you’re a man or woman. Now, that we have answered the question of whether or not the iPhone 6 will bend or not and what pressure it will take to do it, it’s up to you to ensure that you provide adequate protection. Whichever route you choose, you have to remember any iPhone or other piece of electronic equipment will fail if placed in an awkward position under pressure and until they start making iPhones out of a solid piece of metal or crystal, you always run the risk of damage when you don’t protect them.